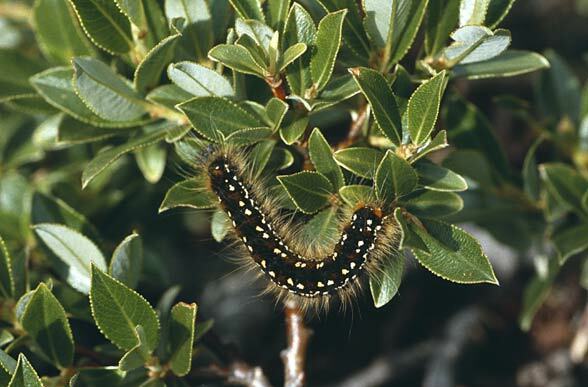 First of all, the larvae feed on alpine shrub willows (Salix), but also Vaccinium. 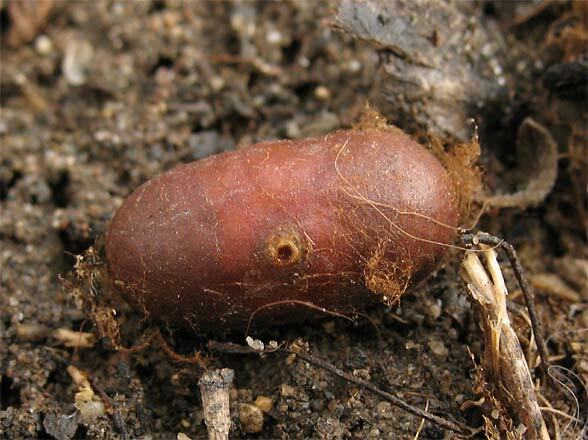 Eriogaster arbusculae inhabits alpine meadows and the dwarf shrub belt. It is particularly common in the central Alps (e.g. Silvretta, Verwall, Ötztal etc.). In limestone regions, Eriogaster arbusculae is apparently rare or absent. It is mostly observed between 1700 and 2500m above sea level. Moths fly early from April to early June. 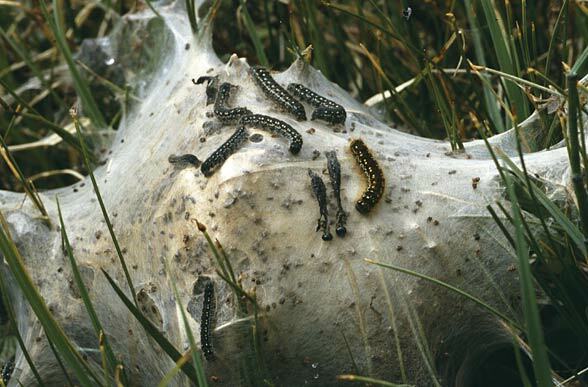 The caterpillars are found especially in July and August. 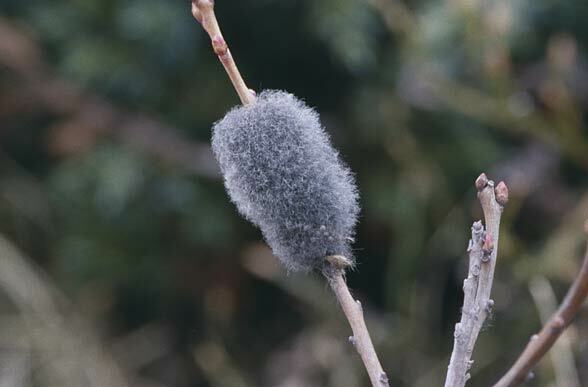 The cocoon overwinters usually multiply. Eriogaster arbusculae is locally endangered by tourism (infrastructure). Eriogaster arbusculae is sometimes regarded as a subspecies (height form) of Eriogaster lanestris (with which it is closely related), but shows a number of features that characterize certainly a distinct species.